It can be difficult to manage our schedules, especially when we have dozens of apps pulling attention away from our responsibilities. However, the very same technology can be used to streamline our efficiency. 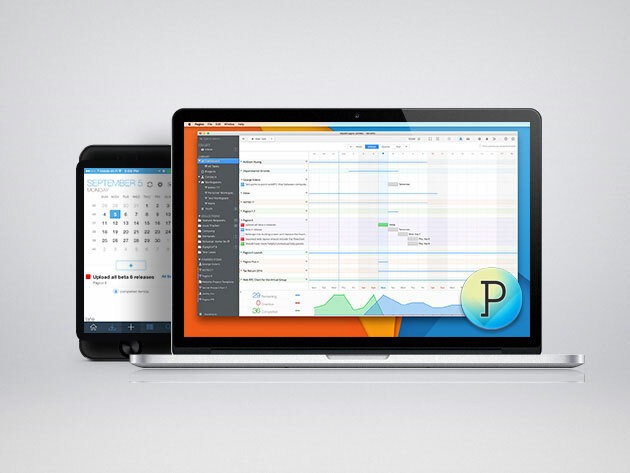 Pagico 8 is one such app that can help you manage your schedule easily, and it’s currently 62% off. 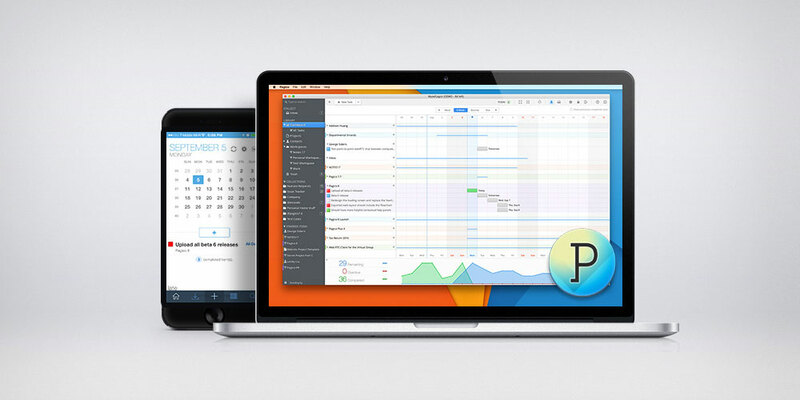 Pagico 8 features an interactive flowchart which helps you keep track of tasks and ongoing projects. These tasks can be adjusted to your liking via the in-app calendar and rescheduled to different time slots using Pagico 8’s drag-and-drop function. Each day can be examined with Today View to view your daily progress, or zoomed out with the tag browser to view projects that span multiple days. Finally, purchasing Pagico 8 lets you sync your data with your mobile devices and Mac computers running OS X 10.8 or later for free for the first 6 months. Pagico 8 typically costs $50, but you can buy find it on our MobileSyrup Deals page for $19, or 62% off.